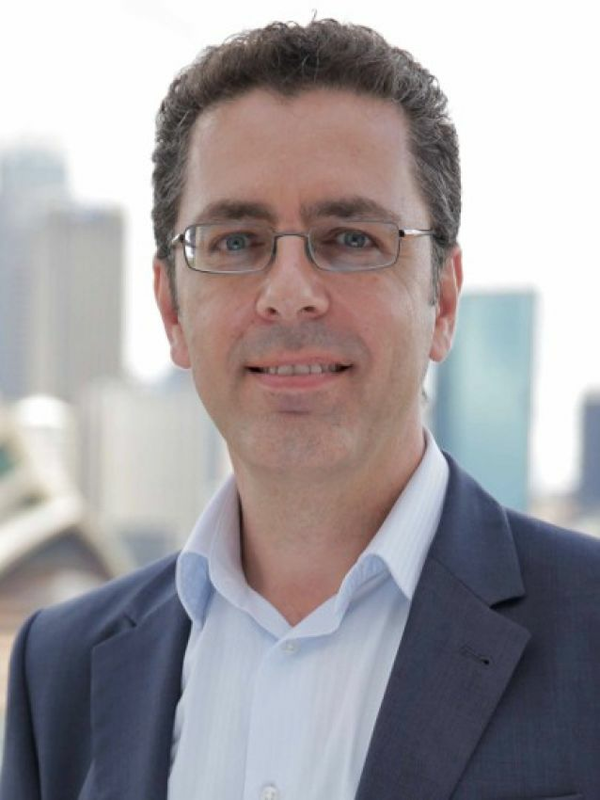 Rittal Welcomes; Michael Mallia, Managing Director, Rittal ANZ | Rittal - The System. “This is an exciting time to lead the Rittal business in Australia and New Zealand and to partner with the industry to meet the challenges of keeping critical equipment and processes secure, whilst maintaining operational efficiency and reliability.” Mallia said. “I look forward to working with our customers, partners and employees in providing organisations with a range of tailored products and related services”. Mallia is an electrical industry veteran and prior to joining Rittal was the General Manager of Eaton’s Power Quality and Telecoms business in ANZ.